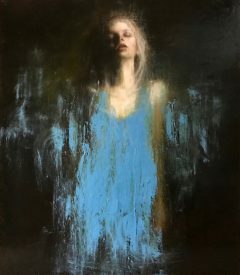 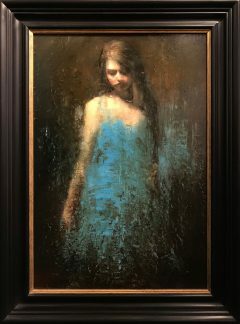 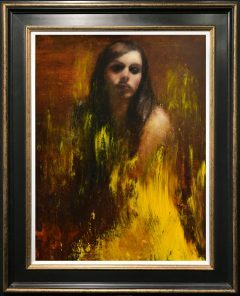 We are extremely proud to be representing the fantastic international artist Mark Demsteader. 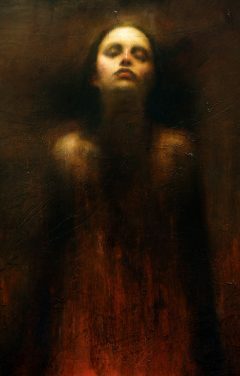 Mark Demsteader was born in Greater Manchester where he still lives and works. 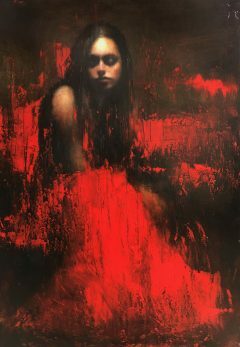 He studied at Rochdale College and Oldham College before taking up a postgraduate position at the Slade School of Art in London. 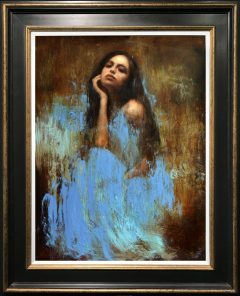 In a long and varied career his artwork has won several awards including The Lyceum Prize. 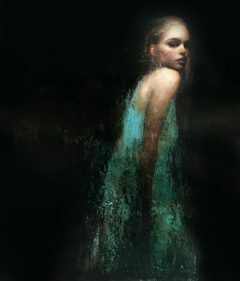 And The Sidney Andrews Scholarship. 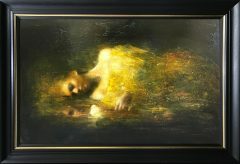 In recent years Mark’s reputation has flourished. 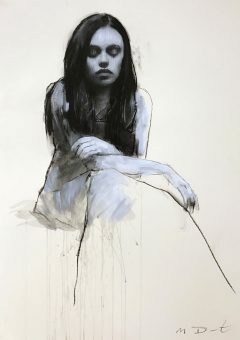 Consequently he has become one of the most popular figurative artists in Britain today. 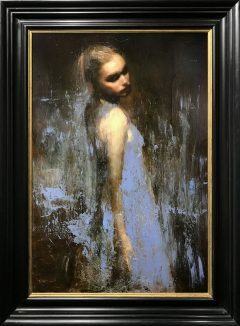 He is a master of various mediums & techniques. 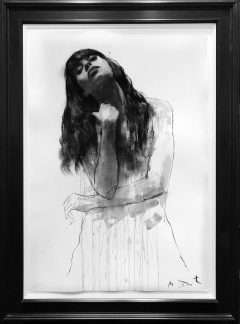 His charcoal & gouache portraits have an almost sculptural feel to them. 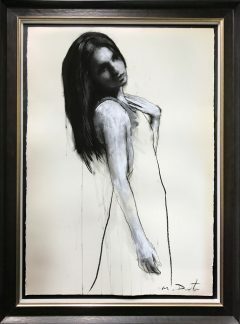 Powerful depictions of the female form in clean assured lines have helped spark a renaissance of interest in traditional life drawing amongst the art collecting fraternity. 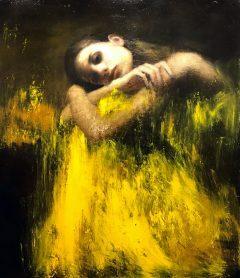 His superb oil Paintings have the essence & feel of an Old Master painting, but with his artistic vision he creates paintings which are modern things of beauty. 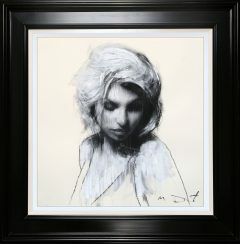 One of the Highlights of his career is his ‘Emma’ Exhibition. 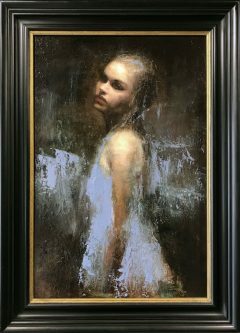 This was a sell out exhibition featuring portraits of the Hollywood star Emma Watson. 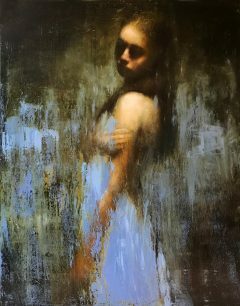 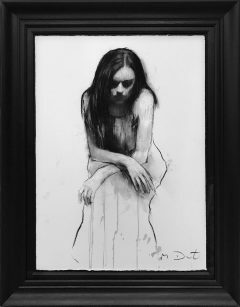 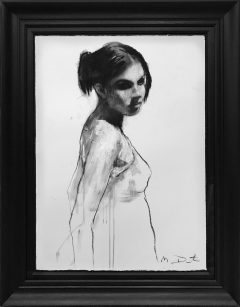 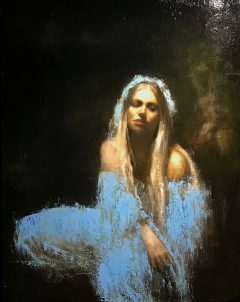 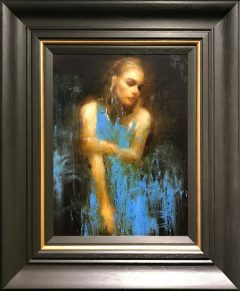 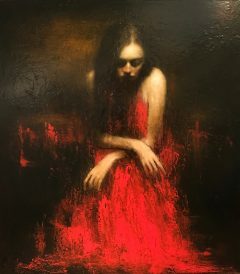 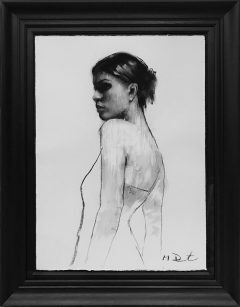 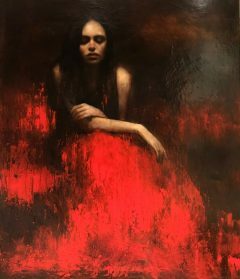 Cheshire Art Gallery are proud to introduce Mark Demsteader to the North West.